KCLU's John Palminteri reports on plans by Santa Ynez business leaders to recoup tourism after the impact of recent natural disasters. Santa Ynez Valley business owners, especially those in the tourism industry, have their gameplan set to bring back visitors after the Thomas Fire and Montecito mudflow. The two disasters also had an impact on the Santa Ynez Valley. The business leaders talked about social media messages and guest services in areas like Solvang, Buellton, Los Olivos, and Santa Ynez, where restaurants, wineries and cultural events are found. Tourism group "Visit SYV" boardmember Linda Johansson says they want to keep Ventura and LA county visitors coming, but also bring down Bay Area guests, who often go as far as Paso Robles. The businesses are also giving special training to their frontline employees. KCLU's John Palminteri on a rebranding effort in Santa Maria. Sometimes an afterthought for coastal or valley tourists, Santa Maria is rebranding its image. The city is spending more than half a million dollars on a new campaign targeted at Los Angeles area travelers. 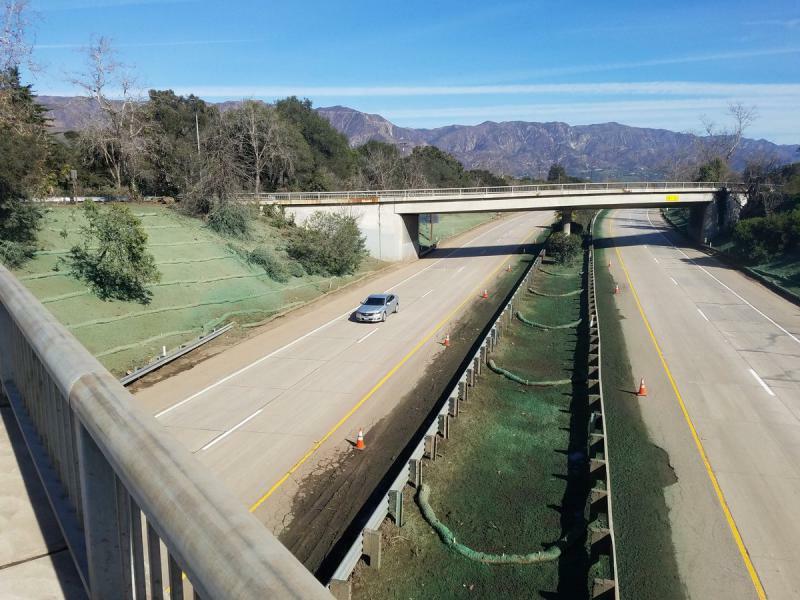 Monday marks the first full day of a major milestone in Santa Barbara County’s post flood recovery efforts, with Highway 101 reopened in Montecito. A number of freeway on and offramps remain closed in the Montecito area, but traffic has been moving through the area well, aside from expected morning and afternoon backups.